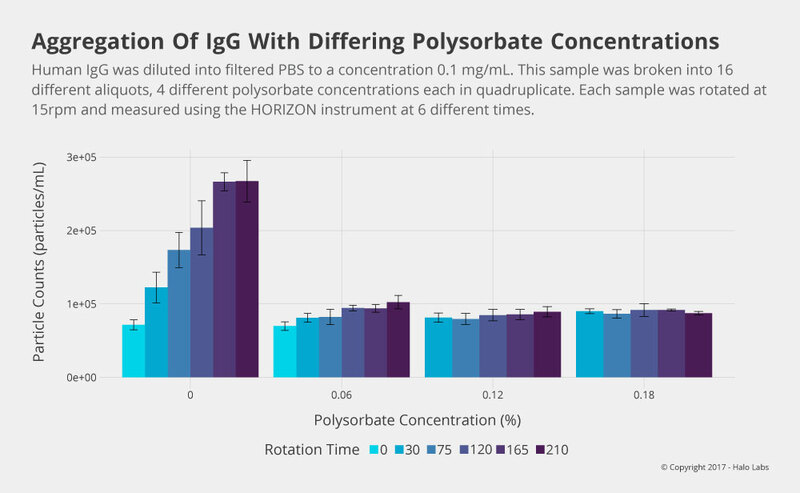 The HORIZON instrument is the industry’s first system designed specifically to address the demand for quantitative subvisible particle analysis at every stage of biologic drug formulation. 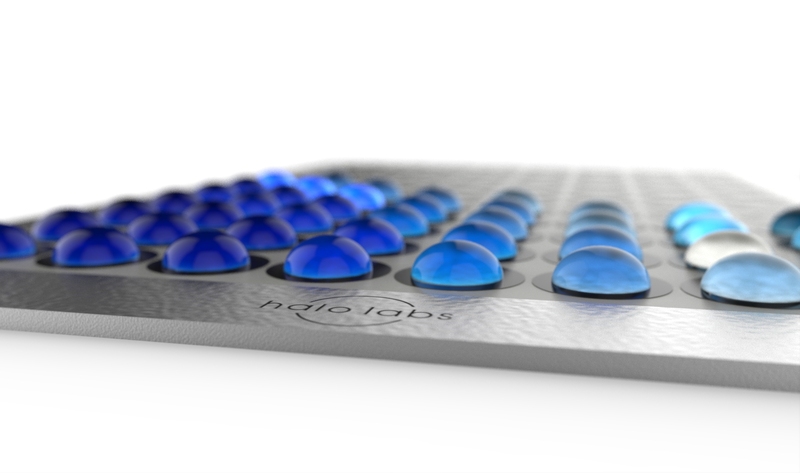 By enabling low volume and high throughput subvisible particle analysis, the HORIZON system makes it possible to perform particle screening as early as lead optimization and pre-formulation testing. Hundreds of conditions can be analyzed early on, allowing scientists to gain key insights into drug stability to reduce development risk and time to market. 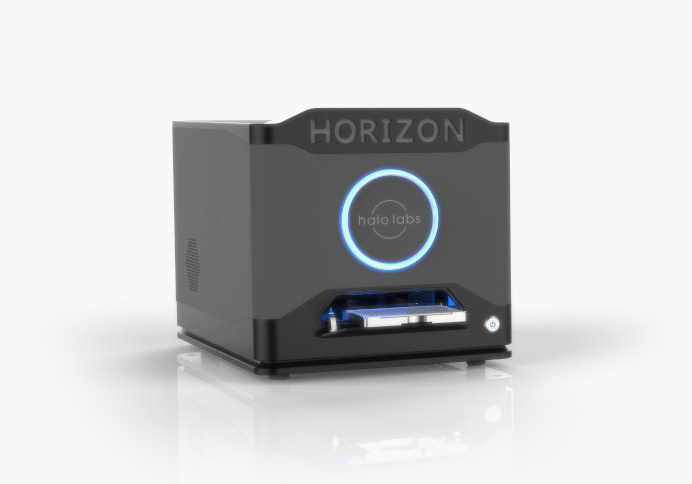 The HORIZON system is powered by a novel and highly sensitive Backgrounded Membrane Imaging (BMI) technology. 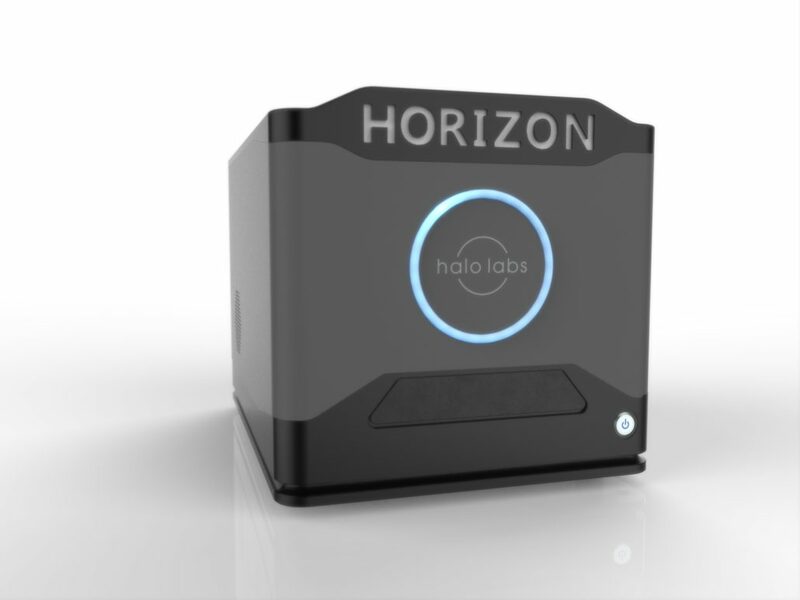 With walk-away automation, the HORIZON instrument helps you screen up to 96 formulation samples in under 2 hours with far superior particle image analysis than current methods. 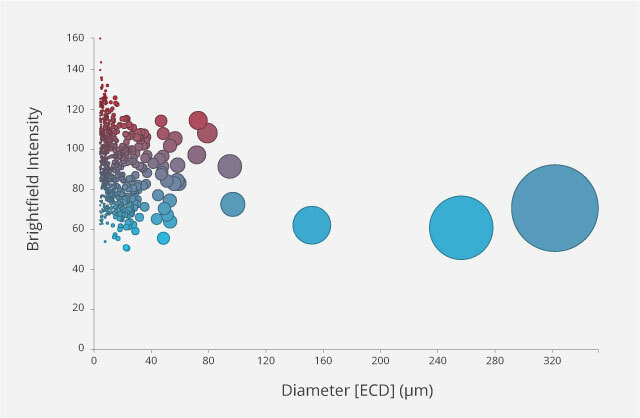 It is fluidics-free so rather than spending time priming and washing, you can dive deep into understand your formulation’s stability and measure protein aggregation as soon as it occurs. Requires 25 µL minimum volume for quantitative results, and as little as 5 µL for qualitative rapid screening. That’s 100 times less than the competition. 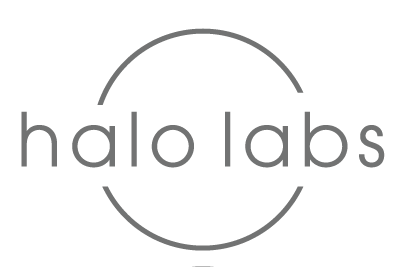 Go ahead, get access to subvisible particle data as early as you have a drug candidate, and even run replicates. 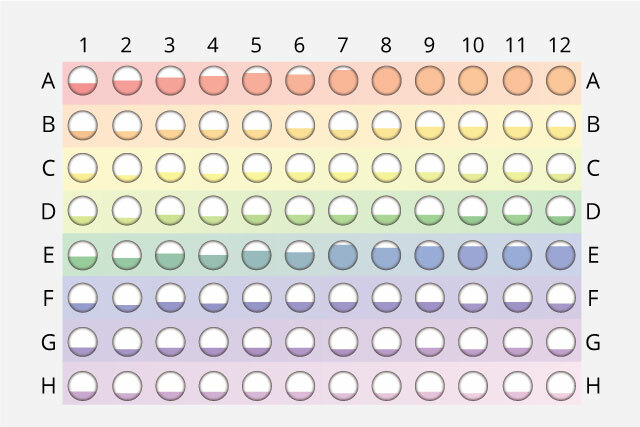 Complete a full 96-well particle screening assay in hours, not months. You’re welcome! You need a subvisible analyzer you can trust. 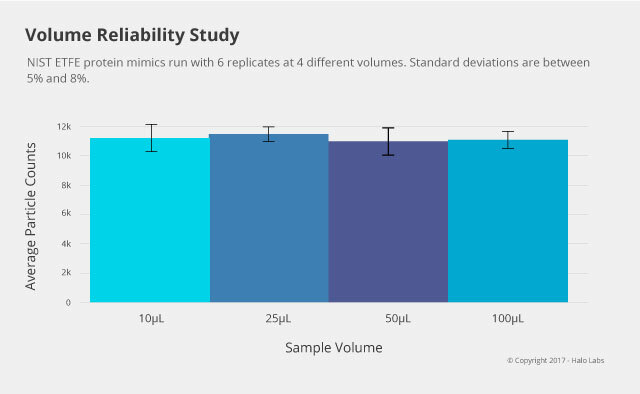 HORIZON allows you to run multiple replicates easily, and constantly produces CVs below 8% for polydisperse samples, unlike 30% for flow imaging. If you have to write command line code to program a liquid handler, it is not automated. With HORIZON, perform a large particle screen with video-game like ease. The ring light works as a status bar, keeping you posted on your experiment’s progress, even across the room. 2 µm – 2 mm. 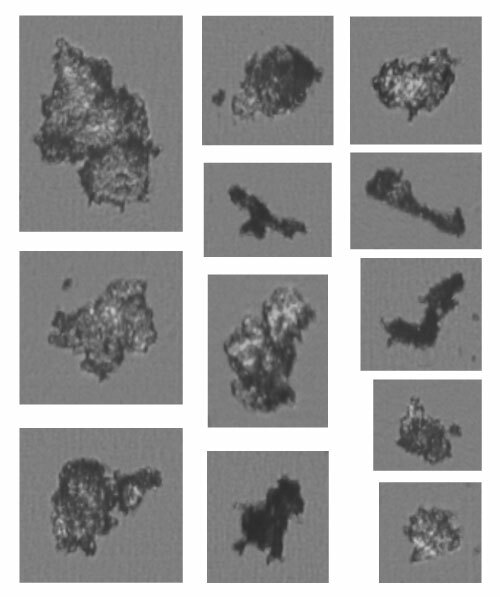 From the smallest subvisible to the largest visible particles, all in one tool. 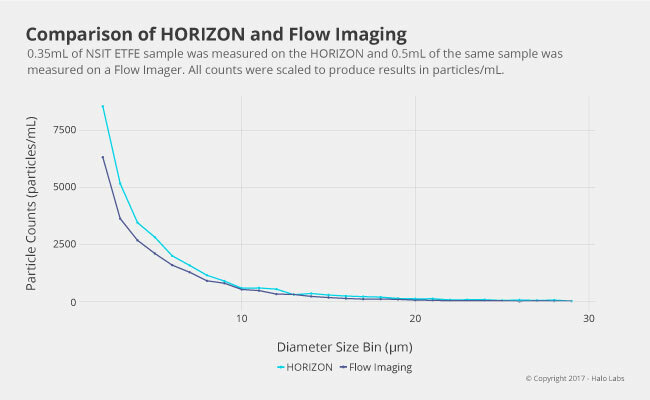 A comparison of Flow Imaging with the HORIZON system. While trends are similar, HORIZON is more sensitive due to BMI’s higher refractive index contrast and therefore counts and measures particles with higher accuracy.